2️⃣Follow @apartywithus and @barre_at_the_bar ! That’s it!!! Giveaway ends Monday night at midnight EST. 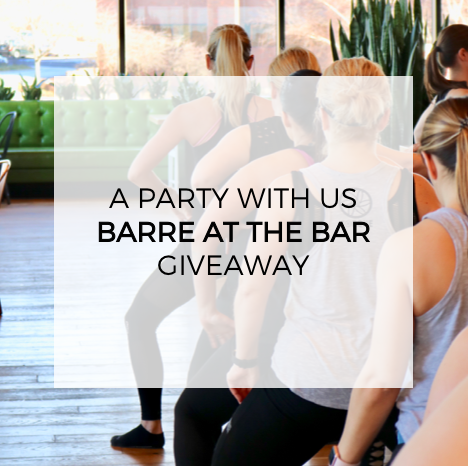 For details on June 30th’s Barre at the Bar, visit our Eventbrite Page here.